JACKSON, Miss. January 23, 2014 – Mississippi faces a growing diabetes crisis, ranking second among all states nationwide in disease prevalence with more than 373,000 adults in the state living with some form of diabetes. In an effort to address this problem, Gov. 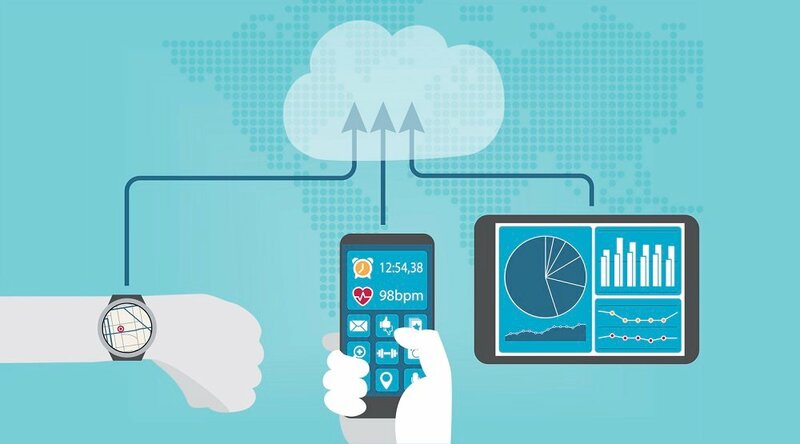 Phil Bryant has joined with the University of Mississippi Medical Center (UMMC), North Sunflower Medical Center (NSMC), GE Healthcare, Intel-GE Care Innovations and C Spire to offer people with diabetes more consistent and timely access to clinicians through the use of telehealth technology in their homes. "This revolutionary telehealth effort will deliver top-notch medical care to patients in one of Mississippis most medically underserved areas, providing a new lifeline for health and disease management," Gov. Phil Bryant said. "Innovations like this also spur further growth and economic benefit in the medical industry. I thank Dr. Henderson and all of the partners for working to make this program a reality." The Diabetes Telehealth Network will begin recruiting patients this spring in the Mississippi Delta to participate in an 18-month remote care management program, a concept which fuses technology with UMMC specialists to improve patient outcomes in a historically underserved area of the state. The program â€“ a first of its kind nationally â€“ is designed to improve the health of participants while also reducing the total cost of care. In 2010, 12.1 percent of adults in the Mississippi Delta, among the more underserved and impoverished regions in the nation, reported being diagnosed with type 2 diabetes and 293 died from complications related to the disease. In 2012, diabetic medical expenses in Mississippi totaled $2.74 billion, according to the American Diabetes Association. "We know that diabetes is one of the foremost chronic diseases in Mississippi," said Dr. Kristi Henderson, director of telehealth at UMMC. "This program can help improve care coordination and strengthen connections between clinicians and patients, and will serve as a proof of concept as we look to expand this model geographically and to other diseases. Sunflower County has been a pioneer with us for telehealth and often is one of our primary sites in starting up new specialties." UMMCs Center for Telehealth offers a growing list of specialty services including cardiology, dermatology, pediatrics, emergency medicine and stroke through audio/visual link-ups at clinics and hospitals across the state. 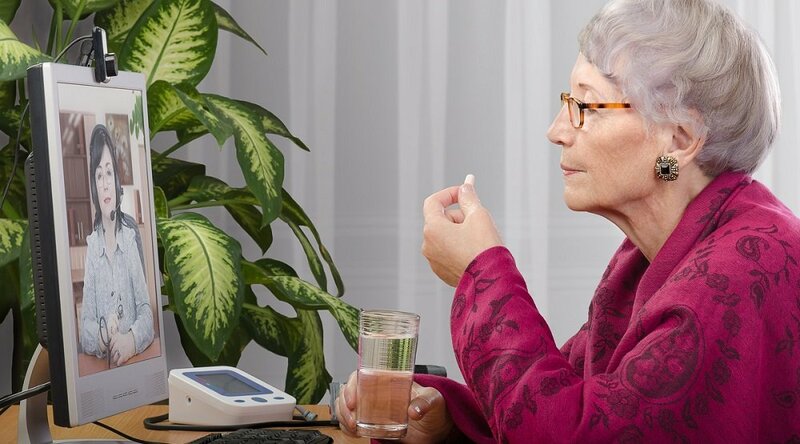 The Diabetes Telehealth Network will take that concept one step further by putting that technology in the hands of the patients themselves in the form of Internet-capable tablets equipped with the Care Innovations™ Guide platform. The daily information provided by patients gives clinicians a much more complete view of a patients health status. 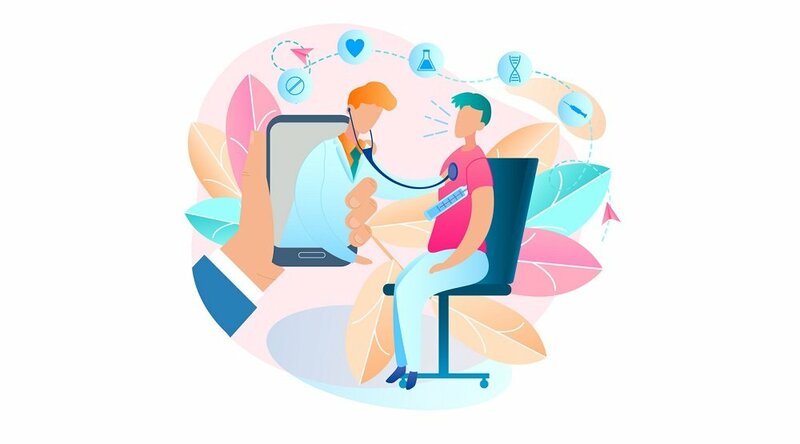 With this information, clinicians can easily adjust medical care, as well as schedule phone calls or video chats with patients as necessary. This type of "just-in-time" education can help avoid serious complications as well as develop long-lasting behavioral change. Clinicians also can see a snapshot of all patients under their care to help them better understand which patients need immediate support, making them more efficient and proactive. By using specialized tablet computers with mobile broadband access and cutting edge telehealth, the program is able to bring the resources and expertise of the states only academic medical center, UMMC, to citizens of rural Mississippi, rather than requiring them to travel to UMMC. "We will bring UMMCs specialists, including the pharmacist, the diabetic educator, the nurse, the endocrinologist and the ophthalmologist, to the Mississippi Delta through this technology" Henderson said. "We will be able to provide interactive video consults, deliver patient education and engage with the patient daily to meet their needs. Until now, this type of coordinated care that engages the patient in their home setting was simply not an option." With a telehealth relationship already in place at North Sunflower Medical Center, Henderson said the project came together with the technological and telecommunications resource support of Gov. Bryants office, GE Healthcare, Care Innovations and C Spire. "North Sunflower Medical Center is excited and pleased to have been chosen for the opportunity to partner with the Governors office, C Spire, GE, Care Innovations and UMMC on the Mississippi Diabetes Telehealth pilot project," said NSMC Executive Director Billy Marlow. "We wholeheartedly support the use of the latest technology in aiding our patient-centered, team approach to controlling diabetes in the Mississippi Delta." "The governor and UMMC should be commended for their investment in a new model of clinical care that has delivered positive results and shown value in supporting management of chronic conditions," said Sean Slovenski, CEO of Care Innovations. 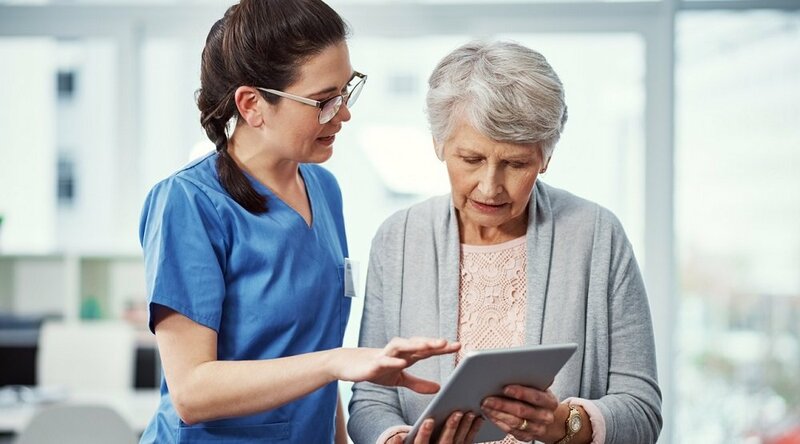 "Care Innovations is honored to have been chosen for this initiative, which we believe has the potential to transform care delivery in a way that solves real problems." "Extending world class care into the home for people in rural Mississippi and beyond who daily deal with the challenges of diabetes and other chronic conditions is a goal that clinicians, policy-makers, industry and patients can all rally behind," said Marcelo Mosci, president and CEO of GE Healthcare, US and Canada. "We are excited to help launch this innovative program alongside Governor Bryant, and we are confident that efforts like this will be vital in expanding access to quality healthcare for more people." "Were pleased to be involved in an innovative pilot program that promises to make a real difference in the lives of Mississippians who are dealing with the reality of this chronic disease every day," said Hu Meena, president and CEO of C Spire. "Combining the power of our high-speed mobile broadband communications network with technology solutions from Care Innovations to link specialists at UMMC and patients in new ways will help us deliver more connected, collaborative and cost-effective care." The University of Mississippi Medical Center, located in Jackson, is the states only academic medical center. UMMC encompasses five health science schools, including medicine, nursing, health related professions, dentistry and graduate studies, as well as the site where University of Mississippi pharmacy students do their clinical training. The Medical Centers health-care enterprise includes five hospitals in the University Hospitals and Health System, and University Physicians, the faculty group practice. The Medical Centers threefold mission is to educate tomorrows health-care professionals, conduct innovative research to improve human health, and to provide the highest quality care available to the states population. A major goal of the Medical Center is the improvement of the health of Mississippians and the elimination of health disparities. For more information, contact the Division of Public Affairs at 601-984-1100 or visit us on the Web at umc.edu/publicaffairs.